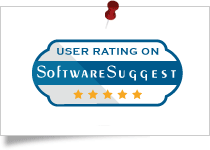 CNET gives SysTools Pen Drive Drive recovery software a 4 star rating for its best performance in recovering Pen Drive Data. It enables to recover permanently deleted files from pen drive with 100% accuracy & safety. 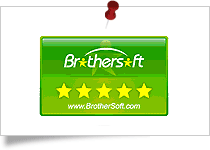 SysTools Pen drive recovery software get 5 star rating from BrotherSoft for its excellent service in recovering data from corrupted Pen Drive stick. The software support permanently deleted data recovery from pen drive. 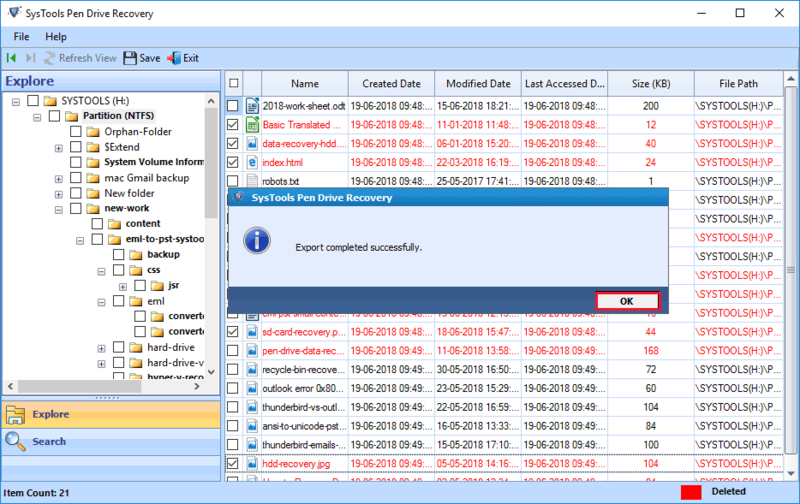 The SysTools pen drive recovery software has been tested by Softpedia for deleted data recovery from pen drive. After anaysing all features, it states that the software is capable to recover permanently deleted files from pen. 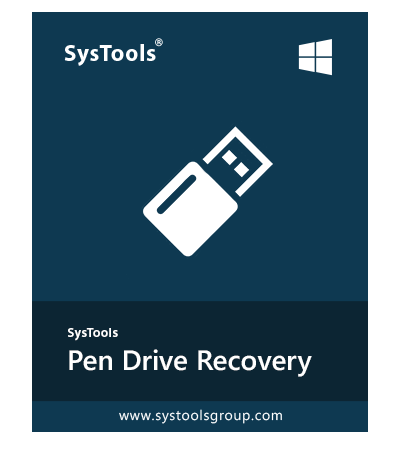 Pen drive recovery tool by SysTools is rated with 4 stars by SoftwareInformer for efficiently recovering deleted or lost data from any pen Drive. The Software can retrieve lost files after formatting pen drive stick quickly. 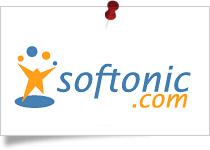 SysTools Pen Drive recovery software states as the advanced software to recover deleted files from pen drive by Softonic. The tool restore any kind of information in hassle free way on Windows machine. Software Suggest states SysTools Pen Drive Recovery software is the best tool for recovering deleted pen Drive data without any data loss. Use this software and recover files after formatting pen drive. Pen Drive Recovery Tool is an amazing solution to recover and save all the deleted data items from pen drive. The performance speed of this software is mind-blowing. We can recover photos, audio, video, documents, and all other multimedia items from a flash drive. It is a great approach to perform corrupted, deleted, formatted or lost data recovery from all brands pen drives, flash drives, memory cards. Data loss from a pen drive or flash drive is such a common issue encountered by several users. 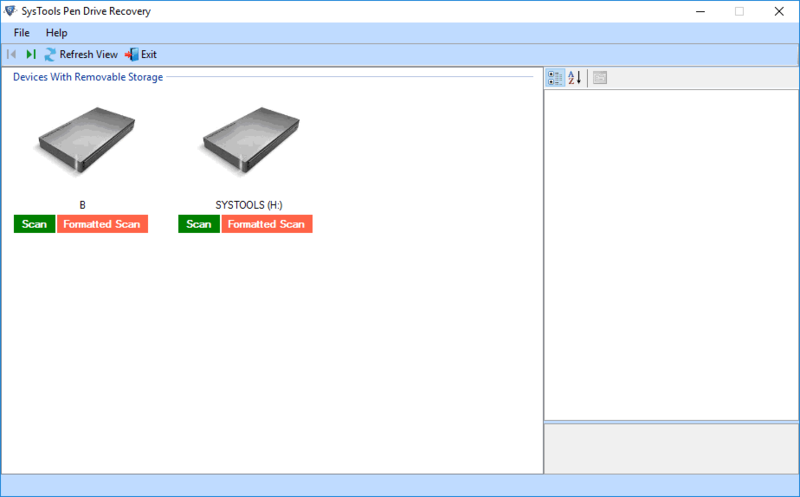 SysTools Pen Drive Data Recovery Software is one of the best way to retrieve lost data from corrupted or logically damaged pen drives. The software is capable enough to recover and export missing, lost, formatted or corrupted data files from FAT, exFAT, and NTFS formatted external pen drives of any brand and size. After testing Pen Drive Recovery Tool on expert level, I can say that this is an easy and secure way to recover corrupted, formatted or deleted files from flash drive. It’s filter based advance search option is handy to find out data items within the recovery results. Despite this, the software includes several useful features that make it unique from other tools. Try this software and recover deleted files from pen drive. 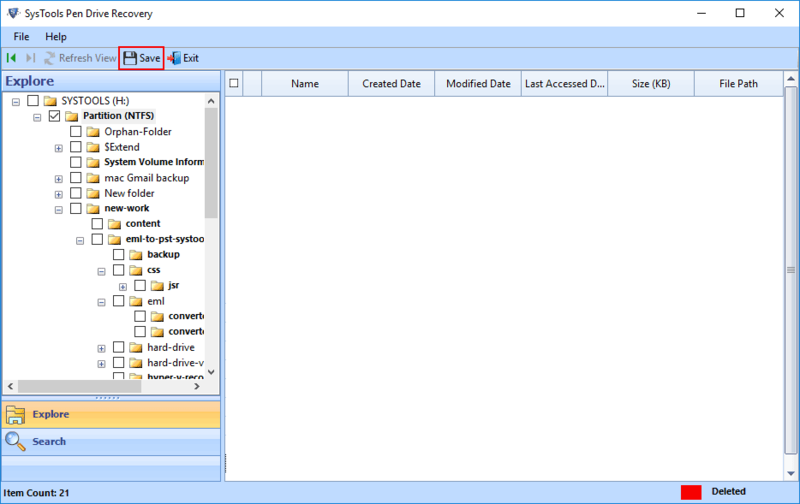 Pen Drive Recovery Tool makes it easy to recover data from FAT, exFAT, and NTFS formatted pen drive. It has the capability to quickly detect external attached pen drive device. It supports pen drive data recovery and compatible with Windows 10 and any prior versions of Windows even without imposing limitations. The working speed of this software is very quick and secure to retrieve permanently deleted data from pen drive without any hassle. The pen drive recovery software is developed in a way that it can recover corrupted data files from pen drives. One just needs to launch the automatic pen drive file recovery tool on the system and then, it will scan the entire pen drive. Once the scanning process gets completed, it will list all the corrupted files and folders in the preview pane. There come times while accessing a Pen drive in the computer, it prompts ‘You Need to Format the Disk in Drive' or any other error. And then, users cannot access their pen drive until they format it. Also, sometimes users format their pen drives intentionally. After that, recovering formatted data from pen drive becomes critical. But with this Pen Drive Recovery Tool, you can recover files after formatting pen drive easily. Pen Drive Recovery Tool is capable enough to recover and restore data from all brands pen drive of any size. 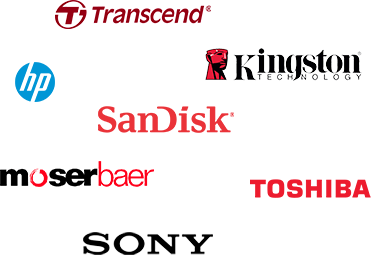 One can recover data from PNY, Lexar, iBall, Moser Baer, Toshiba, Transcend, Sony, HP, Kingston, SanDisk etc., pen drives. It is a standalone and safest solution to recover deleted, formatted, or lost data from pen drives regardless of their storage size. 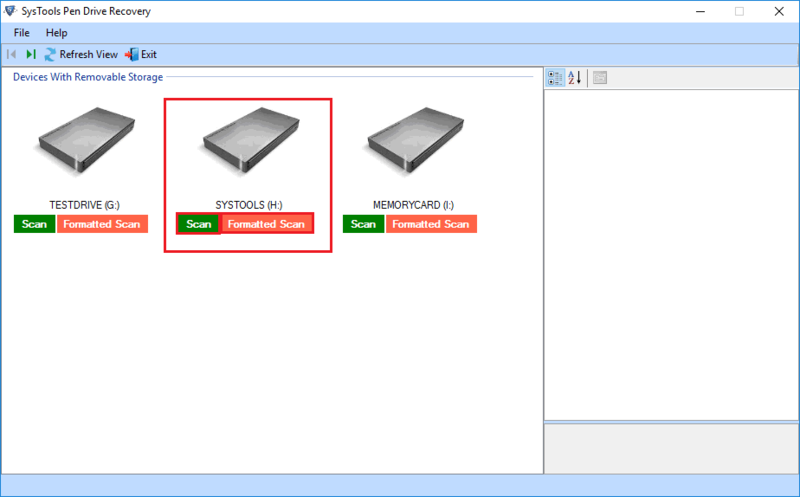 After selecting the removable disk and scan type for device scanning the pen drive recovery tool shows a live scan report in a pop up window. The details shown are: selected drive, total size, bytes read, number of folders and files scanned. Once done, you can proceed to preview items within the pen drive or search for particular items instead. Once the pen drive data recovery tool is installed and operated, detectable devices with removable storage will be listed via automatic scan. The respective pen drive(s) connected to your system will be shown on software panel. Proceed with desired recovery type by selecting preferred thumb drive. Recover permanently deleted files from pen drive easily. Find Your Question & Answer Here - How to Recover Lost Files from Pen Drive? How can I recover permanently deleted data from pen drive? Is it possible to recover all of the lost data or only some parts of it? Yes, Pen Drive Recovery tool will recover entire 6 GB of data as it supports limitless and complete data recovery from pen drive. Can I install this pen drive restore software on a Windows 10 PC? Yes, the software can successfully be installed and operated on Windows 10, 8, 7 all below versions. Is any prior technical knowledge required to use this pen drive recovery tool? No, software is built with a user friendly interface. GUI of the software is crafted very conveniently such that a technical as well as non-technical user can use it regardless. Is this pen drive file recovery software cost effective? Yes, Pen Drive data Recovery is a cost effective application. Free demo version of the tool can be installed to take a preview of recoverable data. Purchasing full version of the software will help you extract previewed data and save it on the machine. Will Pen Drive Recovery tool work with a damaged pen drive? No, if the pen drive is damaged software won't recover its data. Pen drive should be in a working condition as well as be detectable on the system. What if I am notified to format pen drive every time it is plugged in? There are high chances that your pen drive data is corrupted due to which you are receiving this notification. However, Pen Drive Recovery software will recover data in this case too. How much time is required to recover pen drive data? Software takes least possible time to recover data from pen drive. Within a few countable minutes a huge amount of corrupted / deleted data can be recovered from pen drive. Can I recover data from an undetectable pen drive using this software? No, pen drive deleted data recovery software will not be able to recover data from an undetectable pen drive. Pen drive should be detectable by your computer only then will it be detectable on the software to proceed with recovery. Can I download pen drive data recovery software crack version for free? No, The serial key and the crack key are not available for free. Also, do not use pen drive data recovery crack to recover lost files. Because the crack software may be a malicious program and can damage permanent data loss. I suggest you to use trusted and secure full version pen drive recovery wizard instead of using crack software. My all photos deleted from pen drive accidentally, Can I recover all? Yes, the SysTools Pen Drive Recovery Tool is capable enough to retrieve permanently deleted photos from pen drive without any hassle. I am most dependent on pen drives and hence, I carry a lot of them with plenty of my important data. But the last time I used two of them, safe removal wasn't followed. Thanks to Pen Drive Recovery tool, it saved me from the consequences of my carelessness. After losing all images from pen drive. Tried the software & recovered permanently deleted images from pen drive! I would like to utilize this great opportunity for thanking the thoughtful developers of Pen Drive Recovery tool. Being the most commonly used devices, they are most ill-treated too. I wouldn't have been able to get over the reoccurring corruption without this tool. Easily Recovered corrupted files from pen drive without any extra effort. The software made everything easy! Recently I was searching solution for how to recover permanently deleted data from pen drive and landed on this page. I downloaded this pen drive recovery tool on my Windows OS machine and launched. 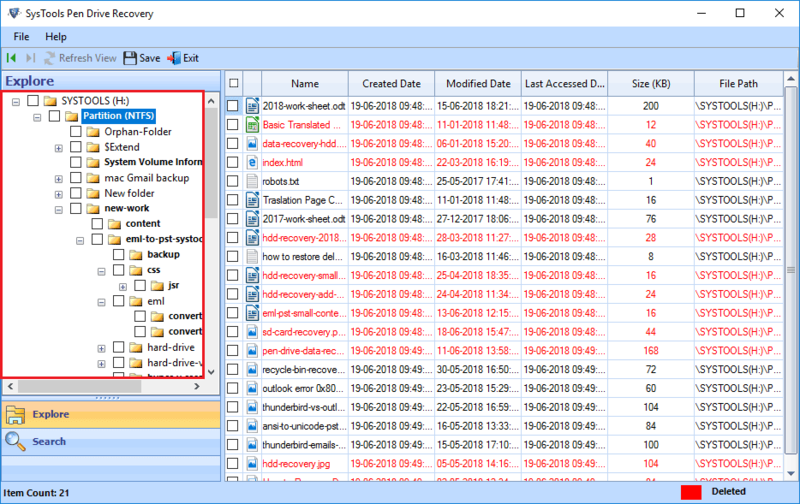 The software easily recovered permanently deleted files and highlighted in red colour. The support team helped me through out the process, Thanks for all help!! After plugging in my USB into PC, it says You need to format it before use. I searched on Internet & found an expert comment. He is suggesting to use SysTools pen drive recovery software. 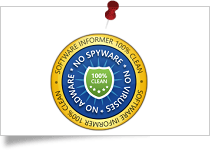 I used this tool, it recovered files and folders. But not fixed the issue, then support team suggest me to format pen drive. I did and all fine, I have my files and also issue fixed. Step 4: Save recovered files from pen drive at any location.